deval cat. deval cat. 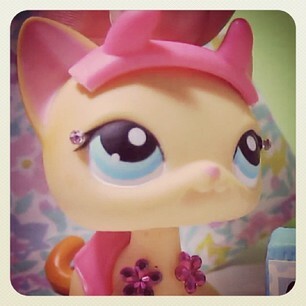 Wallpaper and background images in the The LPS Club club tagged: cat. I feel sorry for brook I mean if I was her well what I am saying I would never be that mean! !